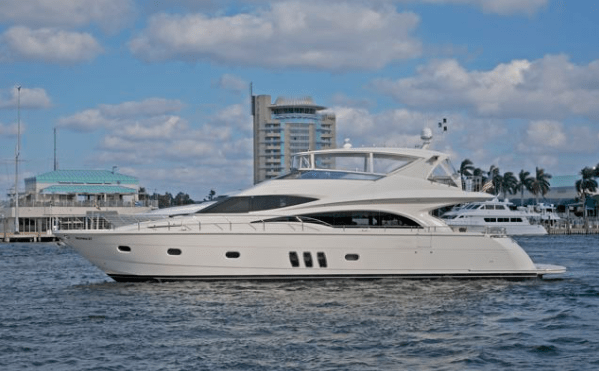 Below are a few examples of our huge fleet of offerings for your Yacht Charter needs in the Miami area. Millionaire’s Concierge has a full staff to ensure your Yacht experience goes off without a hitch. Arranging a Yacht Charter can be very confusing, there are a lot of options you need to think about, and you can spends days on the internet searching for what you want in a Miami Yacht Charter. Feel free to browse below, but the best way to fully understand all we have to offer, either call us at (954) 564-7074 or fill out the form to the right and we’ll get back with you ASAP. Millionaire’s Concierge specializes in delivering memories that last a lifetime. Your Yacht Charter vacation experience will never be forgotten. Our Yacht Charter Fleet consists of yachts ranging from 40 feet to 350 feet long. All of our crews are professional and fully trained. 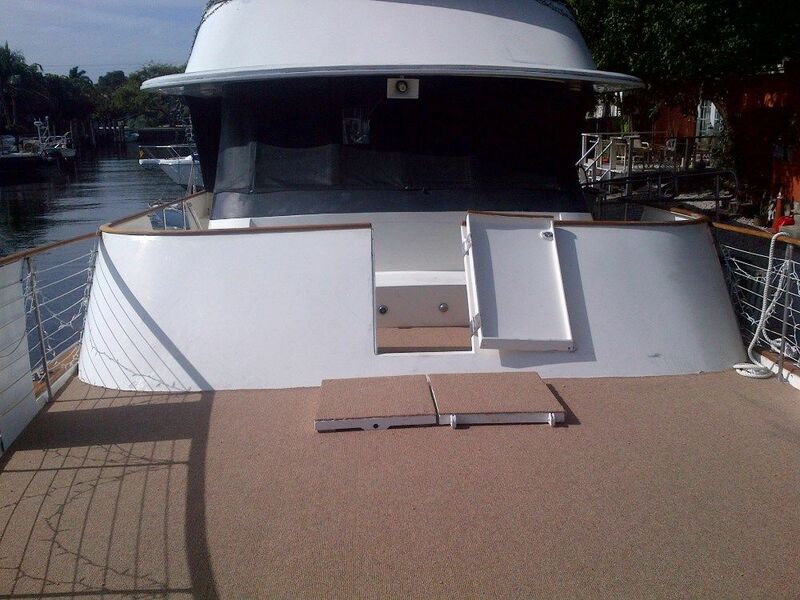 Millionaire’s Concierge is #1 when it comes to Yacht Charters in Miami, FL. Our team of experts will help you determine the best size yacht for your charter. Additionally, your Miami Yacht Charter experts will ensure every little details is taken care of so you don’t have to worry…at all. One call to our Miami Yacht Charter team at (954) 564-7074 and we’ll make your dream Miami Yacht Charter experience come true. 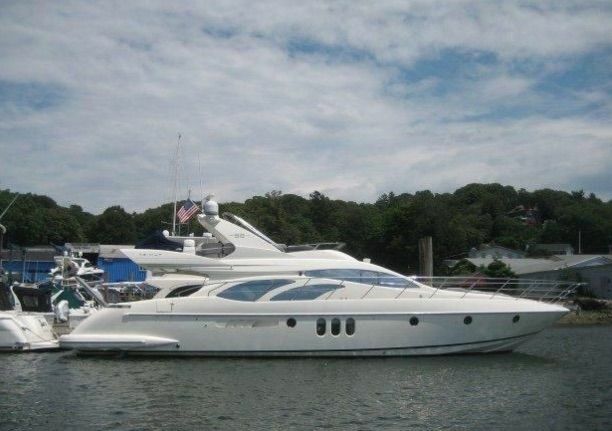 Click to see our entire Miami based Yacht Charter inventory.